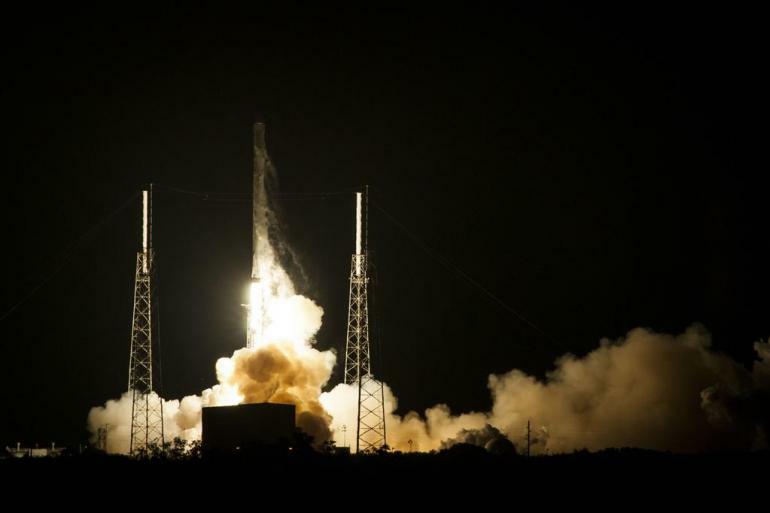 This morning, shortly before 5am, SpaceX finally launched a Falcon 9 rocket (after a few scrubbed attempts) carrying an unmanned Dragon on its fifth official resupply mission to the International Space Station (CRS-5). 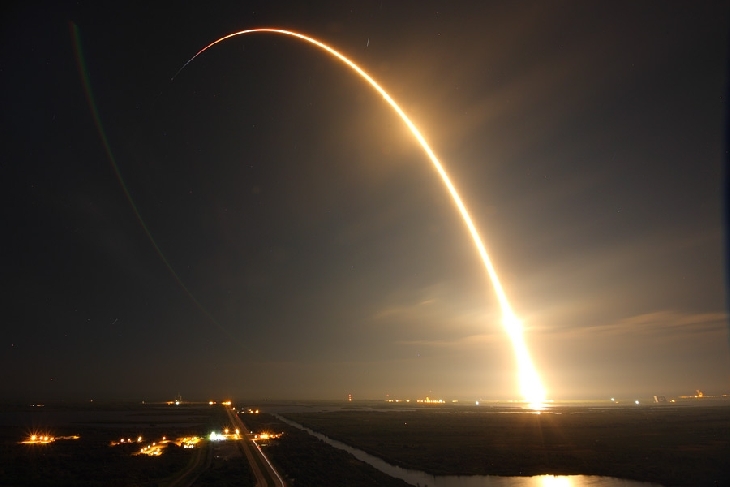 The Falcon 9 lit up the early morning sky, and was visible to a large part of the East Coast before it separated from the rest of the craft and began its controlled descent back to Earth, making an historic, albeit “interesting,” landing on a drone-piloted barge in the Atlantic Ocean. 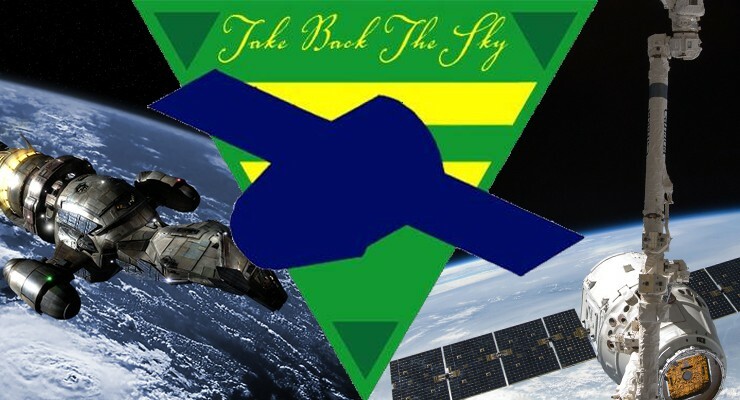 Viewers around the world (including this East Coast writer, who set his alarm to wake him in time for spacex.com‘s 4:30am live web coverage and watched the 4:47am launch still clad in his pajamas) watched online as the Falcon 9 broke atmo and the Dragon capsule achieved Low Earth Orbit and deployed her solar arrays. Dragon will now rendezvous with the ISS at 6:12am on Monday, January 12.